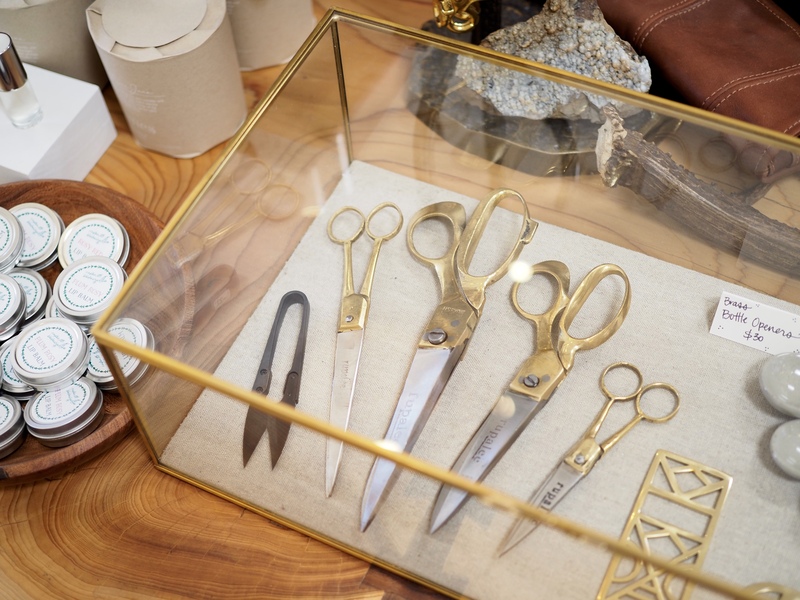 Cute Shop: Len Collective, San Luis Obispo — Oh Wonderful! 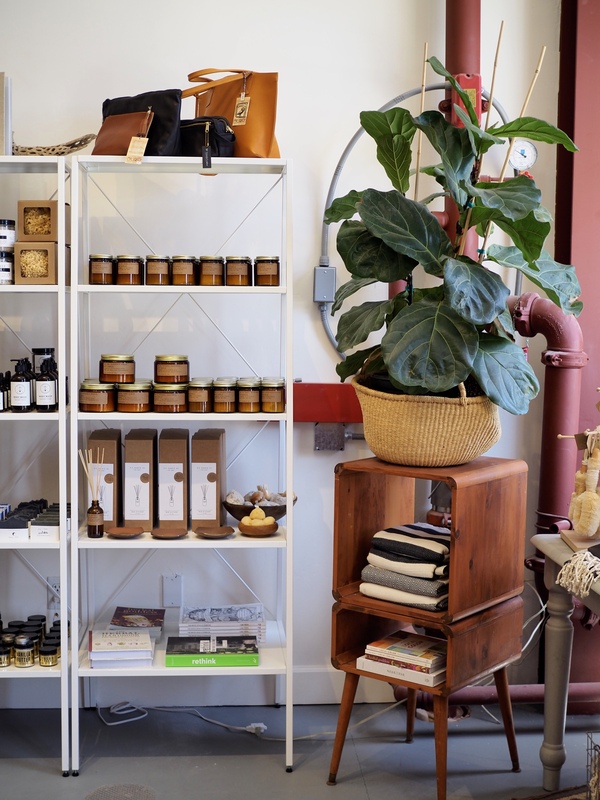 Several months ago my aunt mentioned a small shop located in an old creamery building just off Higuera, San Luis Obispo’s main drag. Once again, I discovered that she had kept another a total gem hidden from me for many, many years. 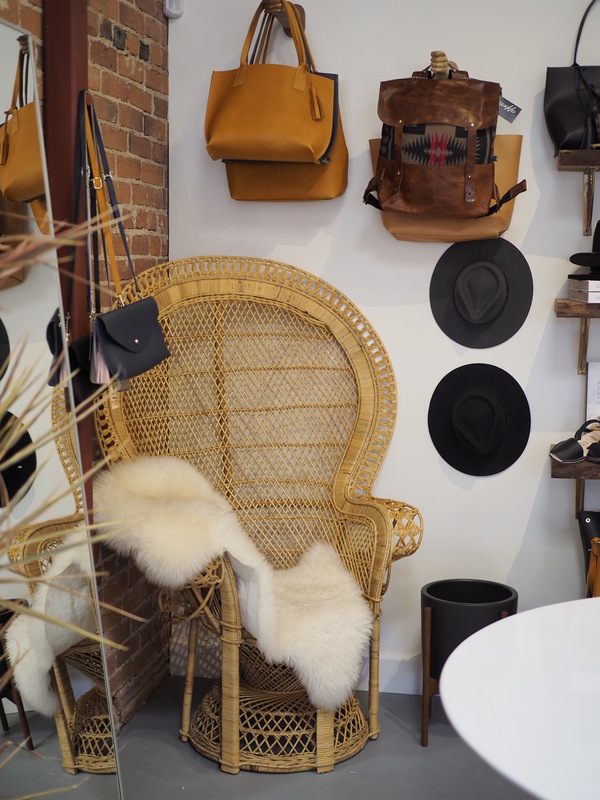 The second I walked into Len Collective’s old, shop with exposed bricks, bags from Baggu and watches from Cluse, my heart melted and I was smitten. 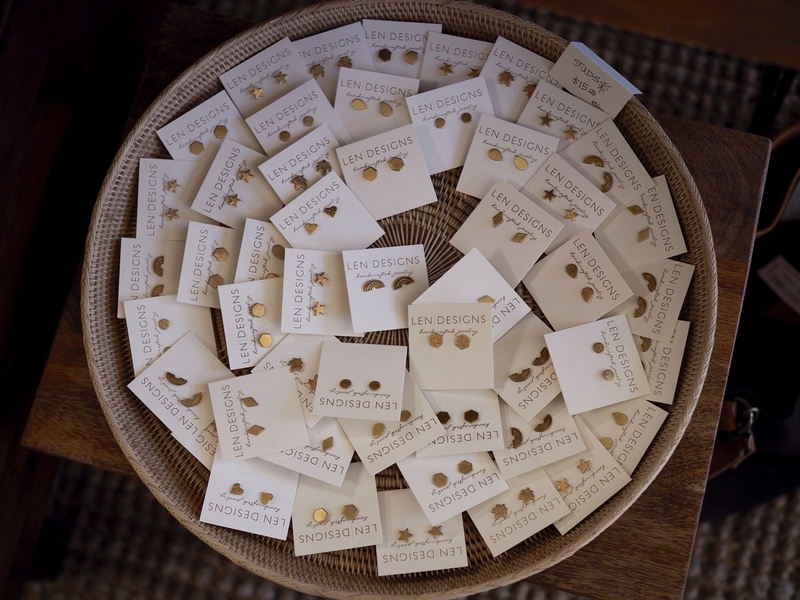 A vagabond gypsy by heart born and raised in SLO, owner Shannon Len began making jewelry when she was living in Kauai. 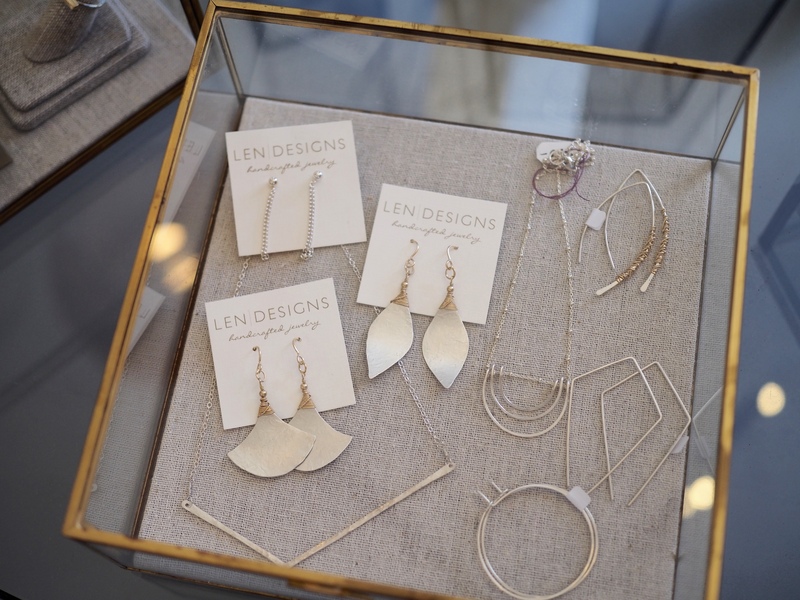 After realizing that she needed to get her hands on more materials, Len moved back to California and continued her jewelry business which then expanded to the point where she needed an actual workshop, then a brick and mortar shop to sell her designs. 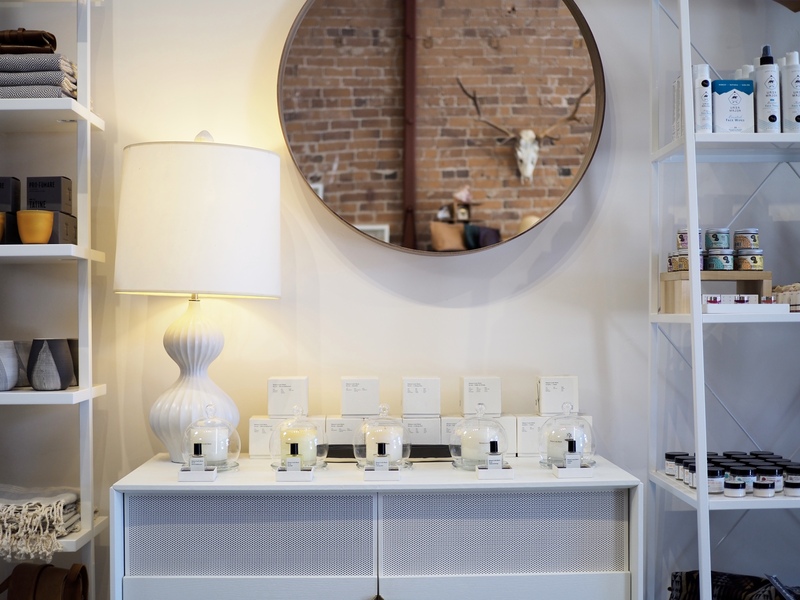 Her passion for small batch, handcrafted and minimalist, yet rustic-esque design from artisans eventually gave her the idea to bring other brands into the shop as she supplied the home where everything lived. When the store first opened it’s doors, The first brand she brought in was P.F. 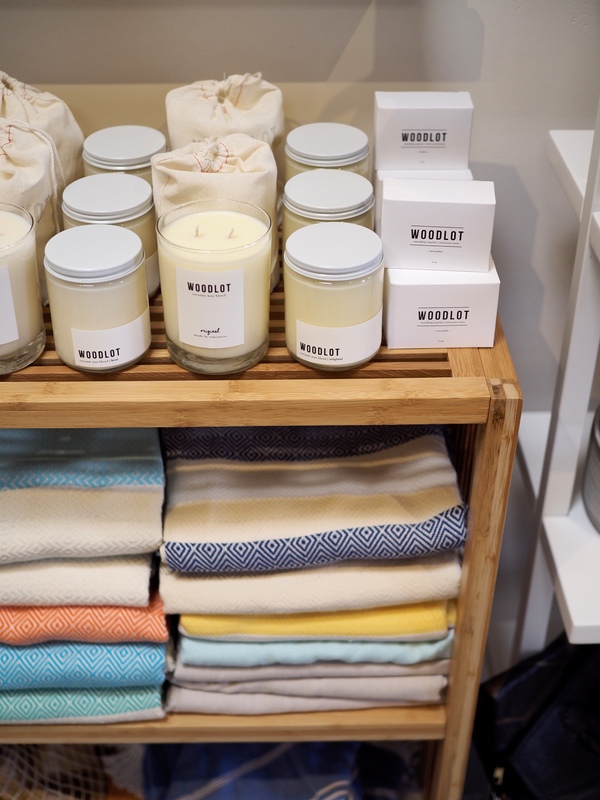 Candle Co., the LA-based candle crafting duo whose signature brown glass candles can be seen everywhere from Urban Outfitters to CB2. 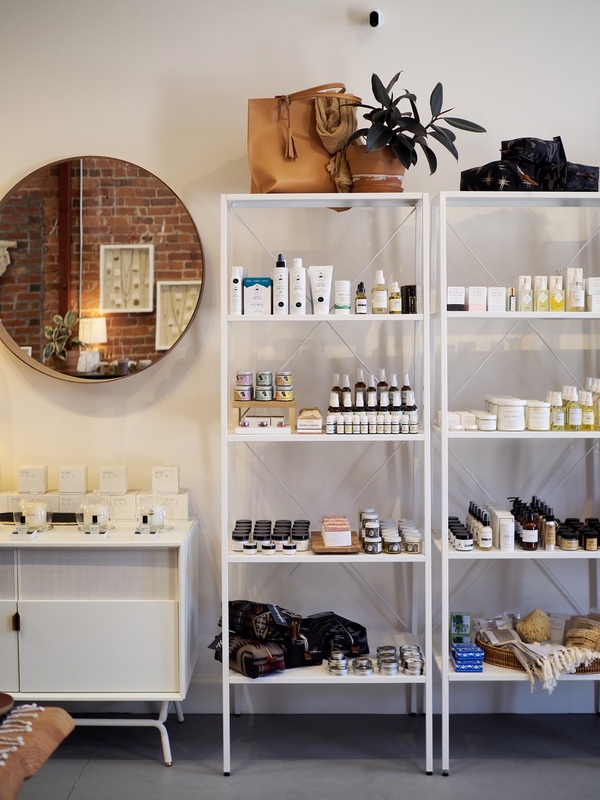 Since my first happenstance meeting with Len Collective, they’ve moved into a newer and larger space in downtown SLO and stocked the shop full of much-loved brands including Herbivore Botanicals, Ursa Major skin care and BCE Jewelry. 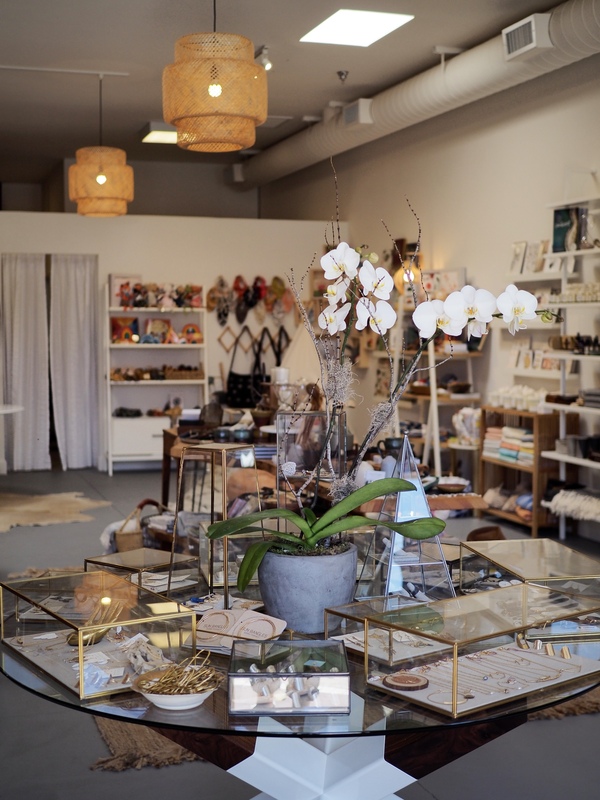 Just like other Cute Shops that have been featured here, mostly everything sold at Len is American-made, with some of it being local to SLO county like Oak and Flower soaps, and of course, Len’s own designs. 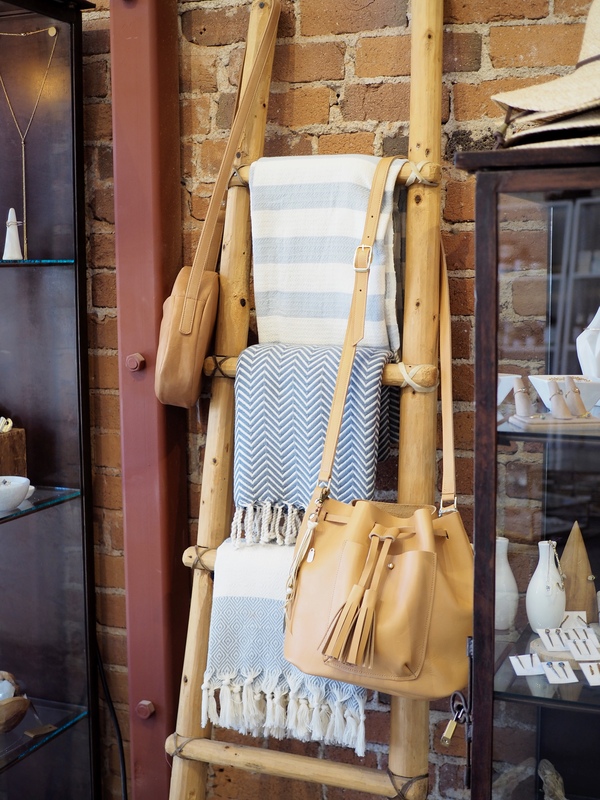 Most of the customers who visit Len Collective are conscious shoppers looking for something unique, well-made, crafted with quality and supportive of U.S. makers and artists much like Len herself. 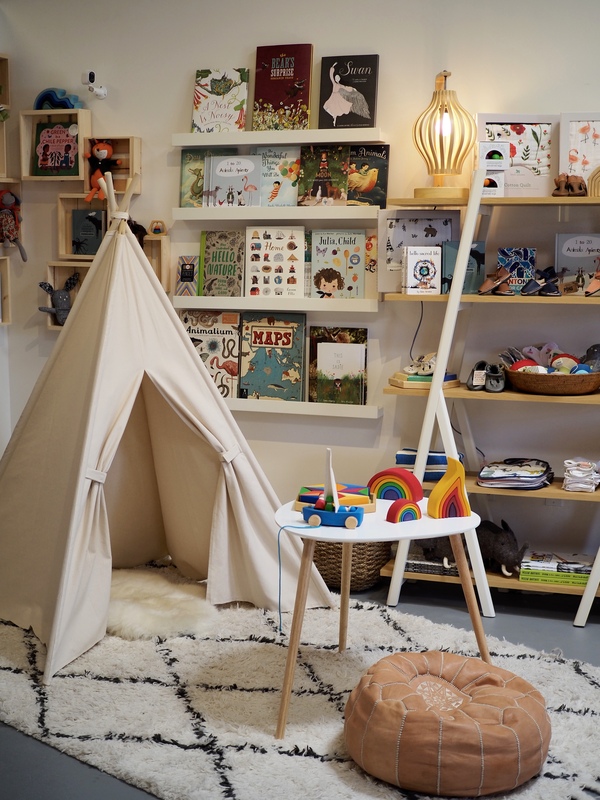 Aside from sourcing most of the brands in the store through Instagram (the perfect at-home platform when you’re a busy shop owner and mother), Len also makes it a point to cut out the middleman and work directly with the artisans when ordering new products or restocking. Over the past 15 years, SLO has managed to carve a big spot in my heart which only grows bigger when I see small businesses like Len thriving (and beating the big players) downtown. 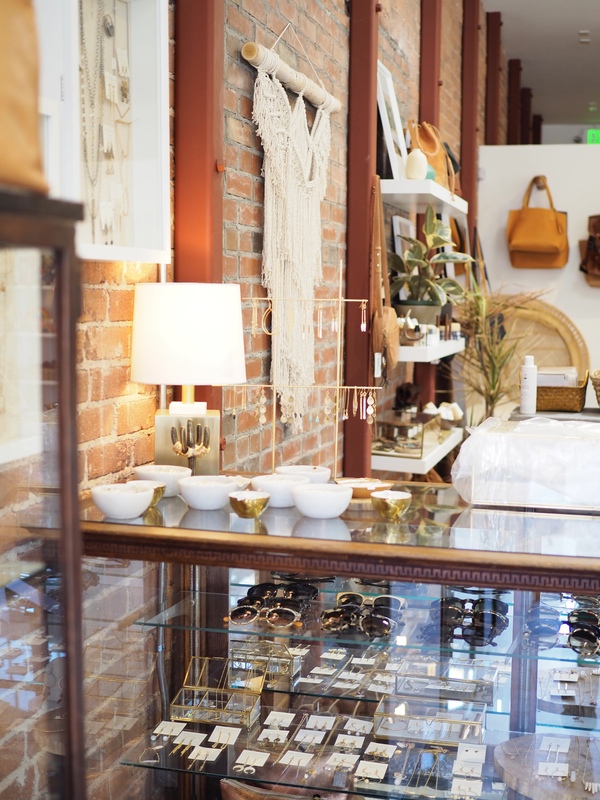 As SLO continues to grow, Len also plans on growing with it, continuing to share heirloom-worthy pieces, all while introducing shoppers to their next favorite small brands. Fantastic! 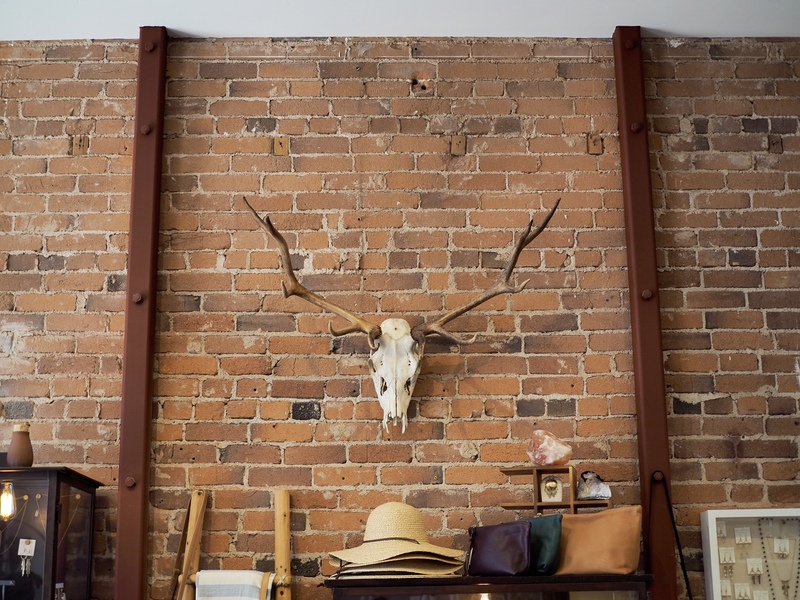 I will visit this shop next time I’m in SLO. Thank you. 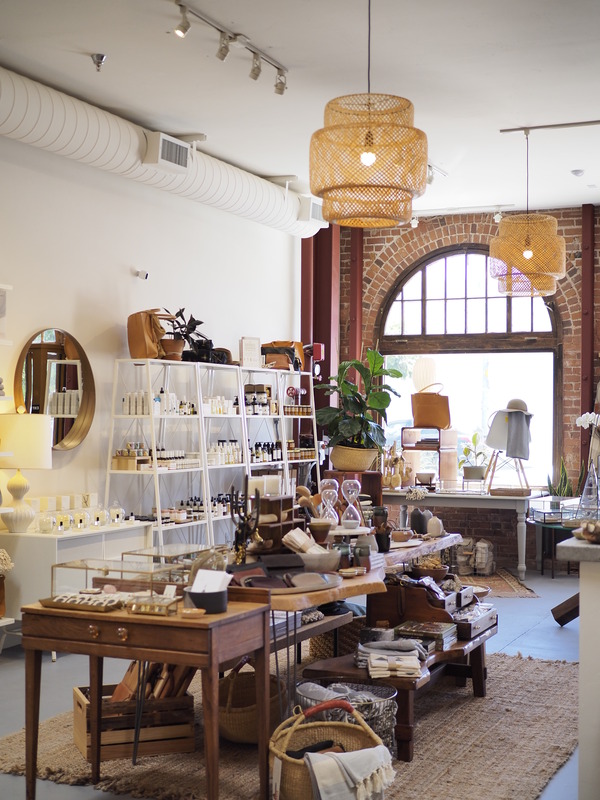 BTW, back in the 70’s SLO and the Creamery, were full of independent boutiques just like this one. I was so lucky to grow up there at that time. It was a creative – retail – restaurant boon! That’s so interesting! I’m so glad that SLO has kept most of it’s charm since then! I hope you love Len Collective as much as I do! Pingback: West Coast Craft, Summer 2016 – Oh Wonderful!